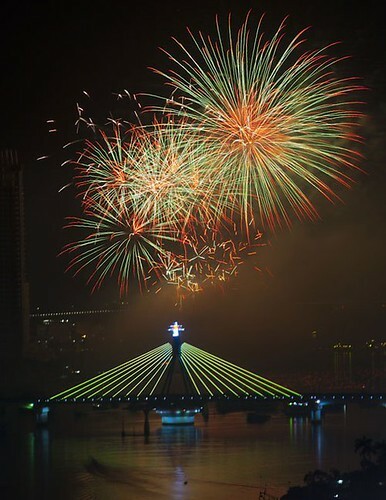 This years winners of the prestigious Da Nang International Fireworks Competition 2013 is team USA represented by the fantastic pyro team from Melrose Pyrotechnics Inc. Following on from their major win at the Hanabi World Cup in 2010, this is a fantastic accolade to add to their already substantial haul of awards. The American team wowed crowds and quite simply blew the competition away with their spectacular display. Featuring 20-minutes of highly dramatic sky artistry set against the back-drop of a clear black sky and reflected off the Han River, it was nothing short of BEAUTIFUL. 3rd runners-up being shared by the fabulous hosts Da Nang and Russia’s representatives Khan fireworks who all put on some spectacular displays. 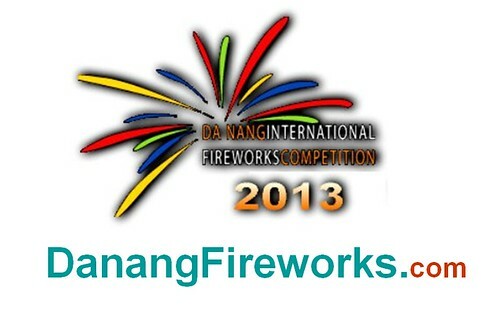 Well done to all the competitors taking part and making this a spectacular example of how stunning pyrotechnics are.